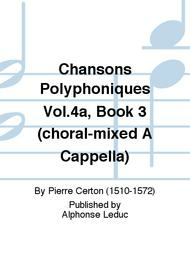 Composed by Pierre Certon (1510-1572). Leduc. Classical. Score Only. Heugel & Cie #ALHE31820. 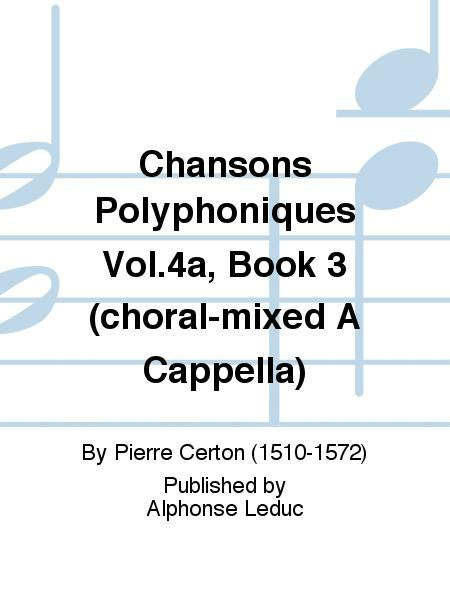 Published by Heugel & Cie (HL.48187919).